Utility companies will soon be able to loan customers money for energy efficiency upgrades and renewable energy systems by tacking on a charge to their monthly utility bill. 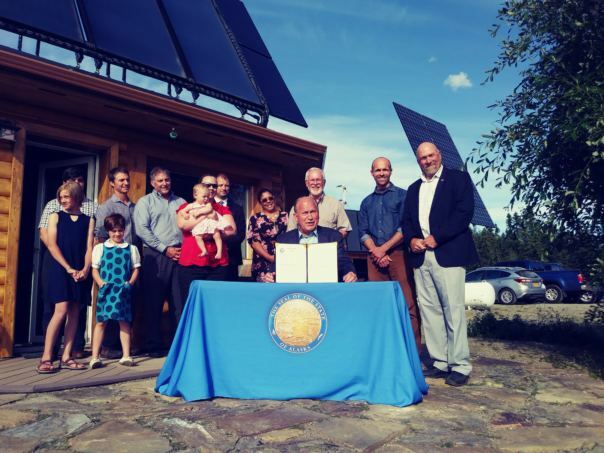 It’s a form of lending called “on-bill financing” that has been used elsewhere in the country, and was made possible in Alaska by a bill signed into law by Governor Walker last month. The utility loans could cover a range of upgrades including solar panels, higher efficiency appliances and switches in heating fuel systems. 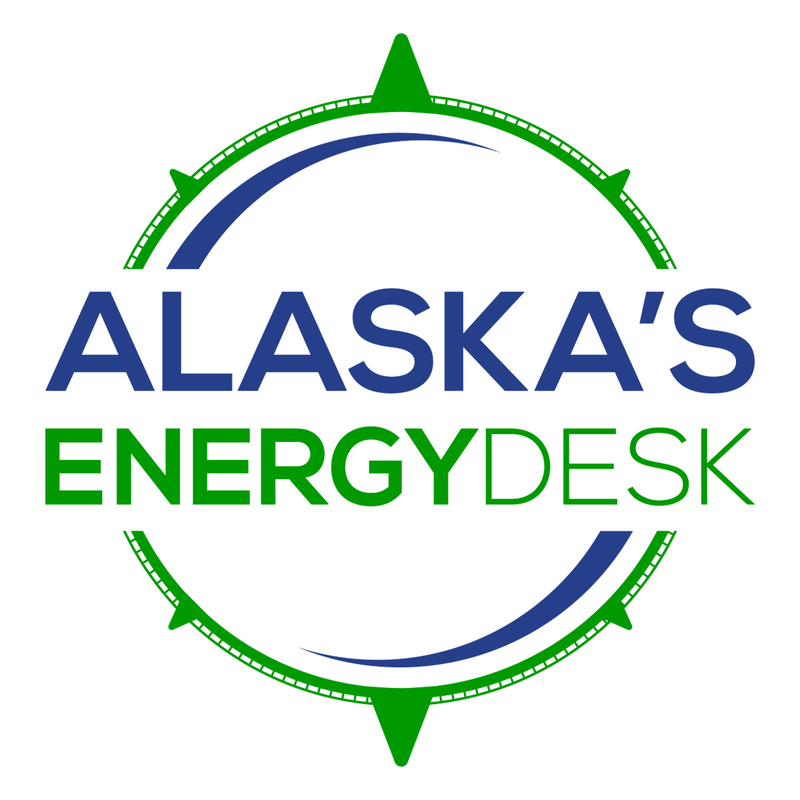 Cory Borgeson, President and CEO of the Golden Valley Electric Association in Fairbanks, testified before the state legislature in favor of the bill. While Borgeson says Golden Valley doesn’t currently have plans to implement a loan program right away, they will consider it in the future. The bill gives utility companies the power to suspend service to a customer if they fail to pay back their loan. The goal of that project is to expand access to natural gas in the Interior. Wool said it could be used to help Fairbanks area homeowners convert from heating oil to natural gas, which will be a key component to the project’s success. The Interior Gas Utility, which would provide that natural gas, says it is evaluating all options to help residents with conversion, including a possible loan program.